Kappa Phi Lambda Sorority is an organization which prides itself on its sense of commitment to cultural diversity and strong bonds of sisterhood. However, our other primary focus is to offer our service to the community. Community and culture is largely what has made us the strong and independent women we are today. It is for these reasons that we want to reciprocate and give back to the communities around us. Sisters participate in individual community service events of their choice, as well as those which we support as a whole and unified organization. Each respective school has also designated at least one local non-profit organization as their philanthropic cause. The sorority predominately focuses on contributing to domestic violence organizations, all the while maintaining its sense of diversity by fundraising for other types of causes of concern. 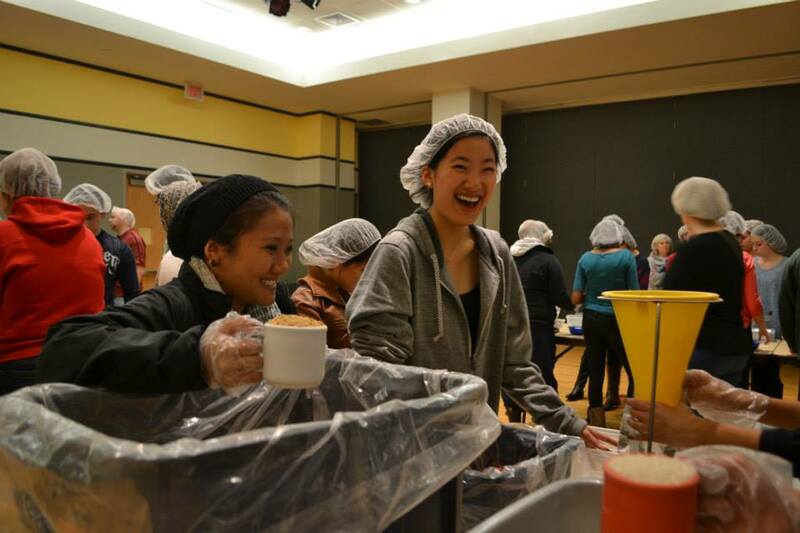 One of Kappa Phi Lambda's pillars is Service. 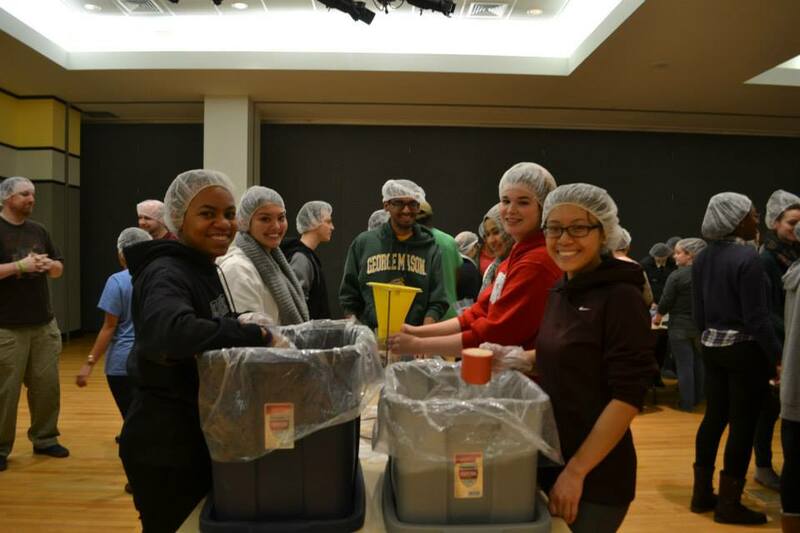 The sisters strive to attend and host community service with various local and campus organizations. Some organizations that we have volunteered before with are Asiafest, Miss Vietnam, Stop Hunger Now, Mutt Love, and Eddie's Club. Kappa Phi Lambda volunteers for various diverse organizations all aiming for a better community. Kappa Phi Lambda's national philanthropy is the Cooperative Assistance and Relief Everwhere (CARE). "CARE's mission is to build a movement to advance human rights and eliminate poverty globally. "We help communities plan for emergencies, and work to ensure they receive food, water, shelter, healthcare and other relief supplies when they need them most." Spark Hope is a Philanthropy/Cultural benefit show held by Kappa Phi Lambda at George Mason University at the end of the school year, in support of our national philanthropy. 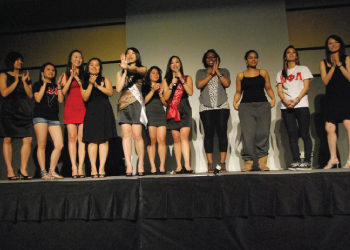 Kappa Phi Lambda Sorority, Incorporated was originally created to unite marginalized Asian American women in higher institutions. Therefore, the Kappa Phi Lambda legacy has always been to inspire change and social progress in young people. In 2007, Spark Hope was created as a means to unite the diverse student body by showcasing each of our unique talents and abilities for a greater cause. There are multiple culture shows at Mason, but Spark Hope is meant to showcase all of George Mason University.